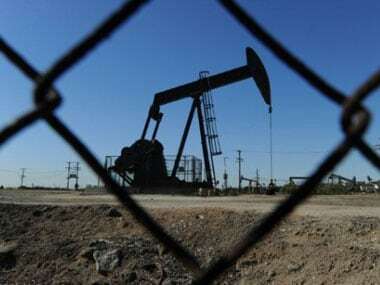 London: Oil prices rose for a fourth day on Wednesday, pushing Brent toward a nearly five-month high of $70 a barrel as support from OPEC-led supply cuts and US sanctions overshadowed a report showing an unexpected rise in US inventories. 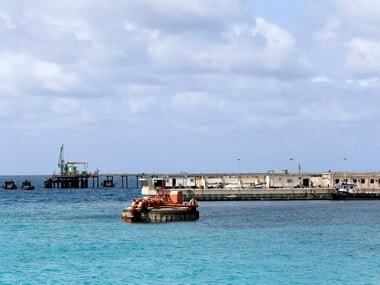 Brent futures gained 38 cents, or 0.55 percent, to $69.75. They earlier reached $69.96 - the highest since 12 November, when they last traded above $70. US West Texas Intermediate (WTI) crude rose 20 cents or 0.32 percent to $62.78, having hit $62.99, the highest since 7 November. “The psychologically important $70 a barrel threshold has proved a tough nut to crack for the Brent benchmark over the past few weeks,” PVM oil broker Stephen Brennock said. Oil prices have been supported for much of 2019 by efforts by the OPEC and allies such as Russia, who have pledged to withhold around 1.2 million barrels per day (bpd) of supply this year. 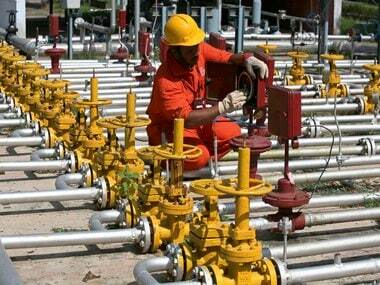 Oil production from Russia fell to 11.3 million bpd last month, but missed the country’s target under the supply deal. “We assume that OPEC crude oil production will average 30.1 million bpd in 2019 ... down from 31.9 million bpd in 2018,” BNP Paribas said in a note, reducing an earlier forecast for this year by 200,000 bpd. 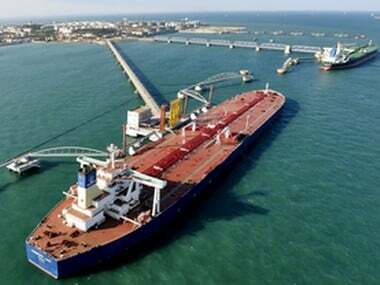 Three of eight countries granted waivers by Washington to import oil from Iran have cut such purchases to zero, a US official said on Tuesday, adding that improved oil market conditions would help reduce Iranian crude exports further.